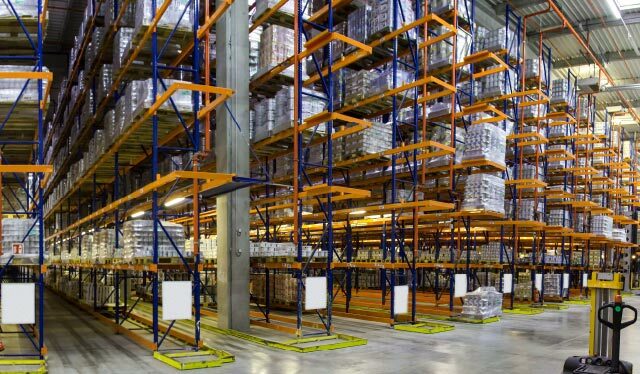 Over 80,000 square feet of clean and secure warehouse space. We are C-TPAT certified and adhere to the guidelines established by the U.S. Customs and Border Protection. 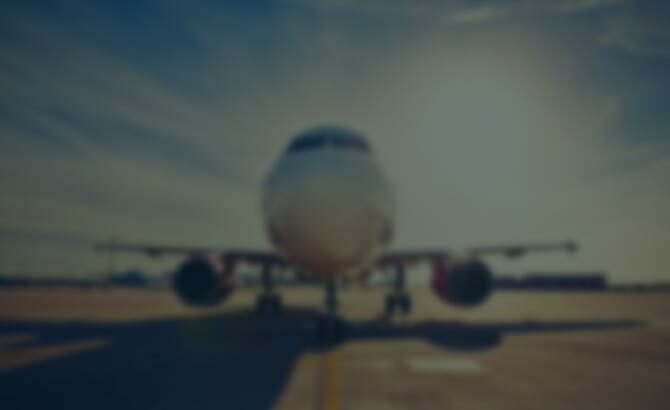 Elevate extra responsibilities with our international freight forwarding services. Increase the speed of shipment and delivery. 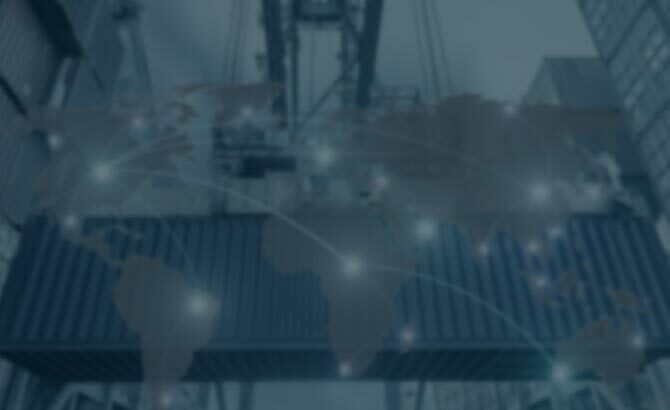 Create a seamless supply chain for your goods. We will ensure your business is meeting International regulations. 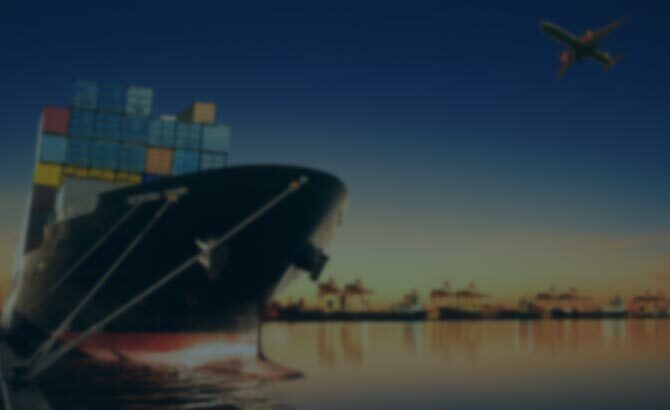 We are a dedicated customs broker providing importers, exporters, and twin plants with an effective, complete and personalized service. Cordova Brokerage provides its clients with an ABI online tracking system for their import entries. This system allows our clients to access complete information about their shipments, all of which is facilitated on a safe network. Furthermore, clients receive a pre-assigned account number and password. With these capabilities, clients can generate crossing reports and obtain copies of all entry summaries. They can also conﬁrm if an entry was entered in a Customs and Border Protection (CBP), Automated Broker Interface (ABI) system, etc. 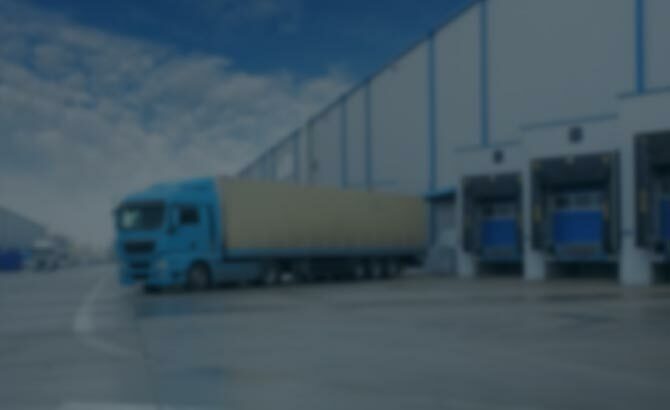 As part of our services, we offer warehousing to customers needing to store goods while going through customs, whether it’s overnight or for an extended stay. 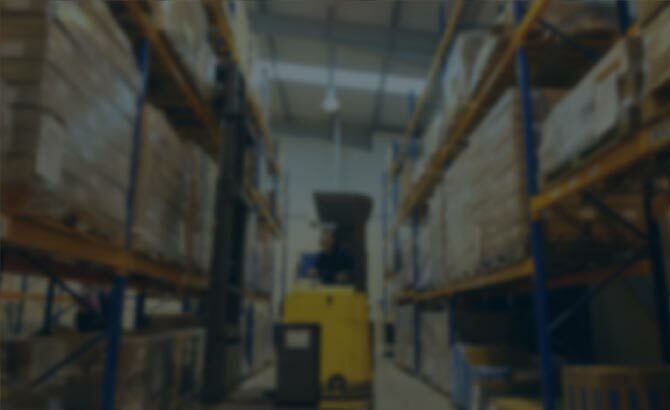 Any of our customers who are utilizing our warehousing services also have access to online inventory tracking, so they can ensure all of their inventory is being accounted for while in our warehouse facility. This ensures all of your inventory makes it from point A to point B. We offer Electronic Data Interchange (EDI) services. 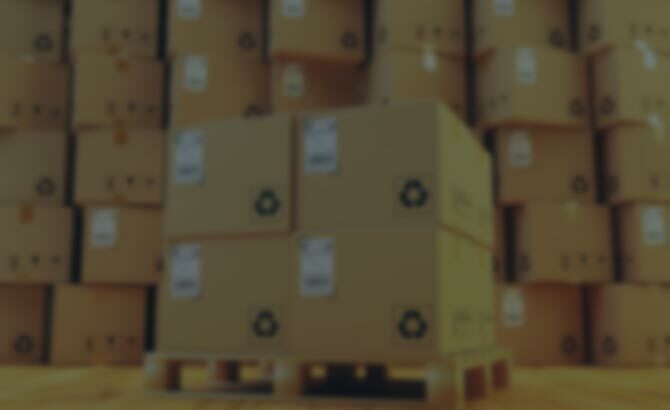 As a client, you’ll have the necessary data when sending items during the customs process. This allows for quicker service, accuracy in data transmission, and the ease of doing everything over the internet, alleviating the need for paperwork. 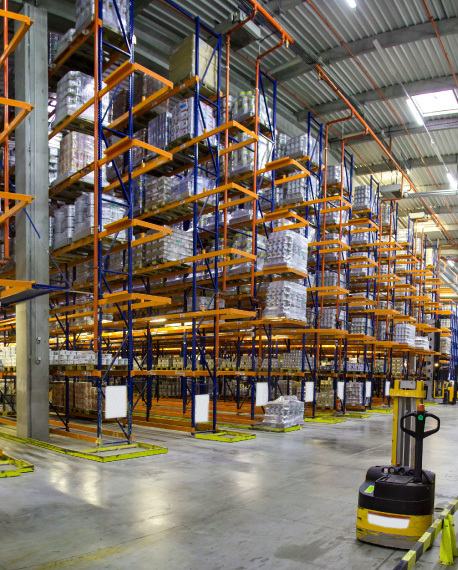 Everything we do is to ensure your inventory gets from point A to point B securely, quickly, and efficiently. If you have any questions about our services, feel free to give us a call.